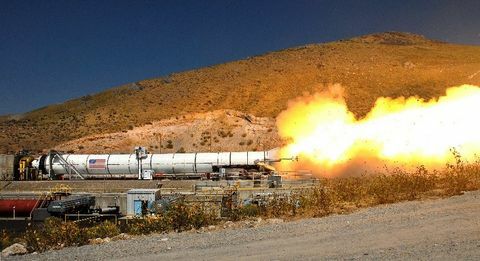 Orbital ATK and NASA celebrated a highly-successful ground qualification test (QM-1) last spring of the five-segment solid rocket booster motor we are developing for NASA’s Space Launch System—NASA’s new heavy-lift rocket that will take humans farther into space than we’ve ever ventured. 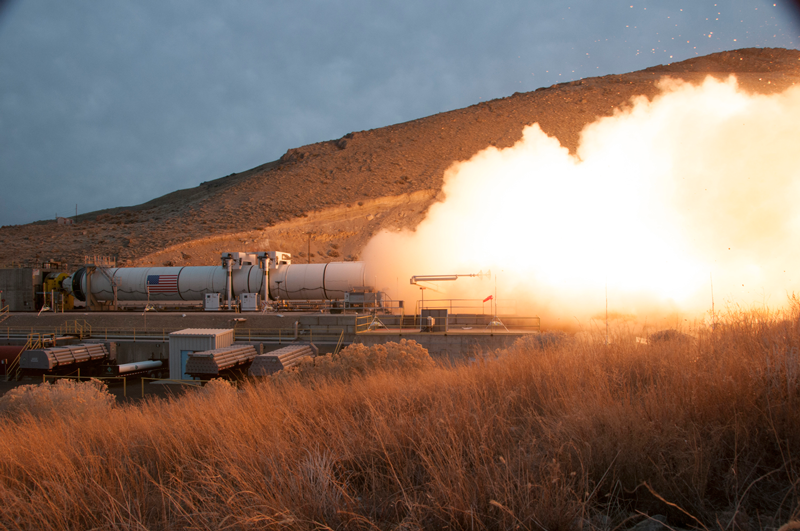 Looking for a repeat, Orbital ATK is preparing for a second qualification test (QM-2), scheduled for this summer. 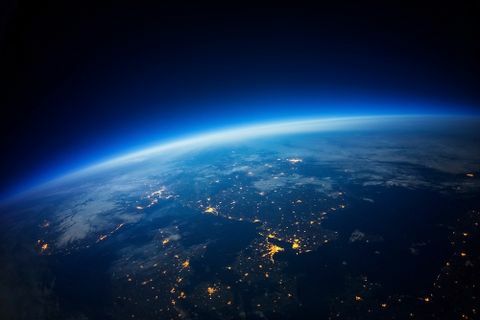 While QM-1 tested the rocket motor’s performance at a high temperature, QM-2 will assess the motor’s performance at the colder end of its accepted propellant temperature range. In addition, technicians will install Developmental Flight Instrumentation and collect avionics performance data, and accumulate a vast amount of data that will further support the motor’s capability. A full scale ground test is a unique test bed, and the goal is to gather as much information as possible from this final test to support booster qualification. 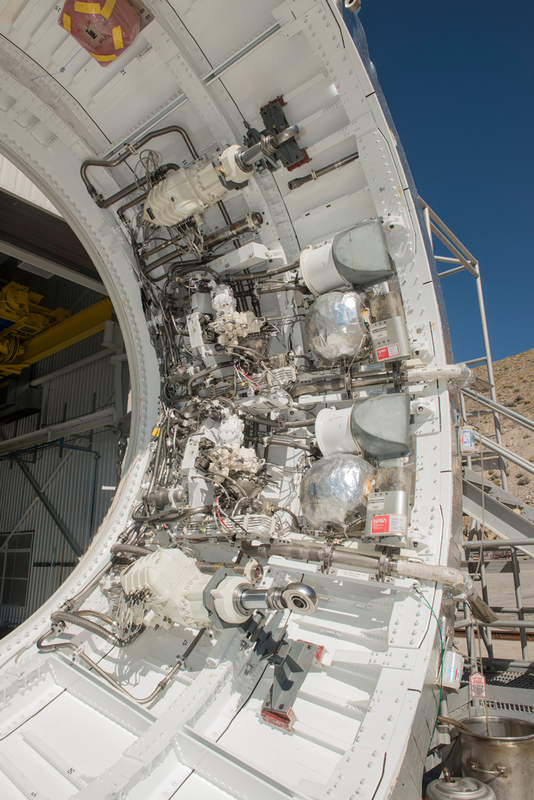 Additionally, QM-2 will include the four booster separation motors that will be attached to the aft skirt. While the BSMs are not going to be live, we will receive valuable structural dynamics data. After qualification is complete, the boosters will then be ready to proceed toward the first flight of SLS and Orion, known as EM-1, in 2018. The QM-2 test team is making significant progress toward meeting the June 2016 QM-2 test date. 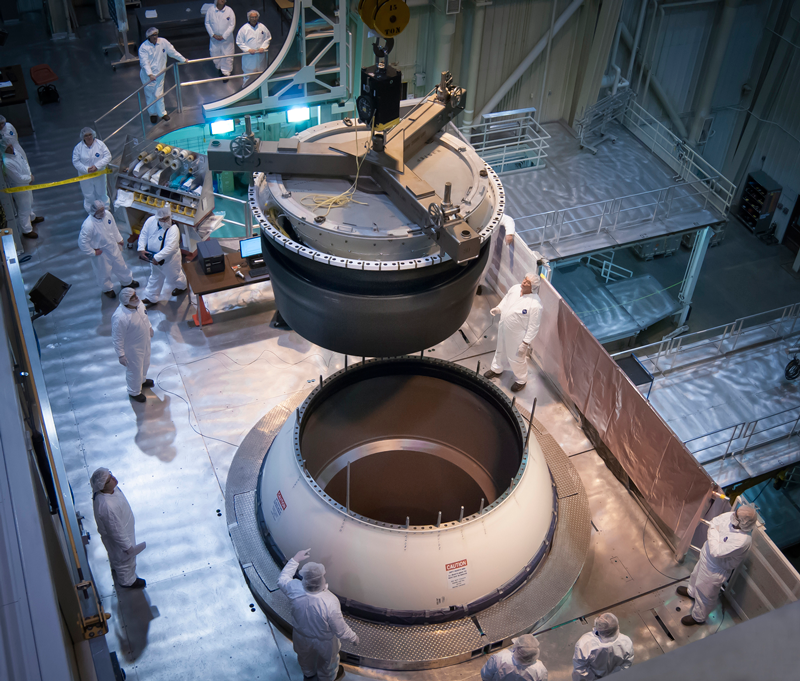 All five segments have been successfully cast with propellant at Orbital ATK’s Promontory, Utah, facility, and by early March the segments will all be in the Promontory, Utah, T-97 test bay, ready for integration. Building on three decades of knowledge and experience gained with the space shuttle, the SLS booster is the largest, most powerful solid propellant booster ever built for flight. 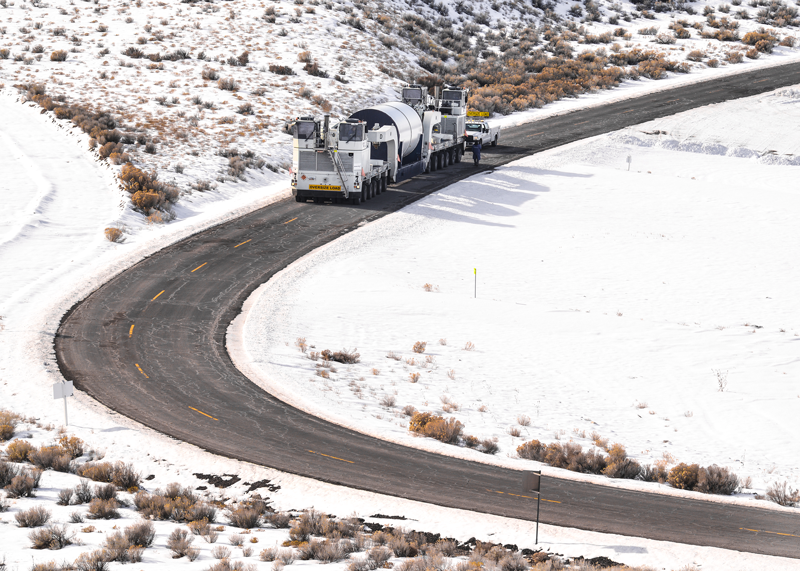 The booster has been enhanced with the latest technology including a number of design, process and testing improvements for greater performance, safety and affordability. 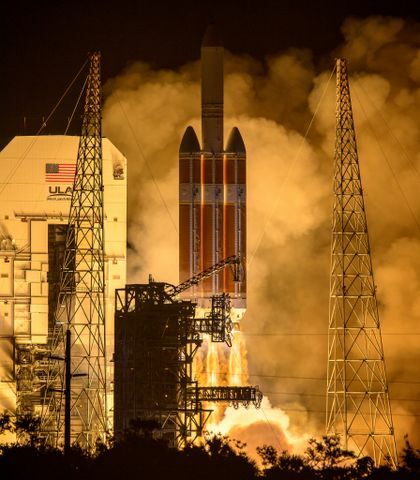 Standing 17 stories tall and burning approximately six tons of propellant every second, each booster generates more maximum thrust than 14 four-engine jumbo commercial airliners. With more payload mass and volume than any existing rocket, as well as more energy to send missions through space, SLS has the capability to send human and robotic explorers to deep space destinations including asteroids and eventually Mars and beyond. QM-2’s Center Aft segment on its way to Test Bay T-97. QM-2 nozzle installation in final assembly. QM-2 off-motor hot fire test, September, 2015. This was a test of the thrust vector control system, and involved an avionics test on the aft skirt. The successful QM-1 ground test was conducted Mar. 11, 2015.